Sometimes newer devices get overlooked for purposes of circuit bending. Two main reasons are price and abundant use of SMT components almost too small to work on. The Kaosillator is one such device. However once the novelty of the factory sounds wears off it is necessary to explore other possibilities and Kaosillator is no exception. The first modification is an addition of the LTC precision module in order to control the pitch. Wiring is very simple with only Ground, Positive, and the Output connection. Nothing needs to be cut or removed. 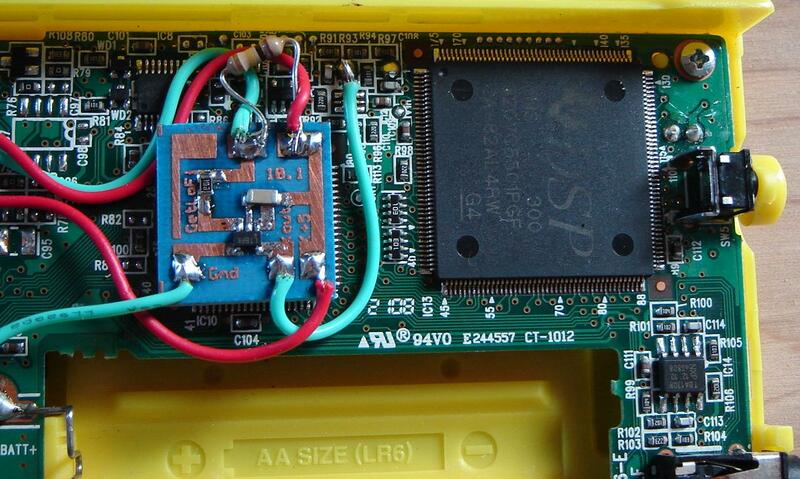 The Output from the LTC module can be patched directly to the Crystal leg that controls the Kaossilator CPU. Here is a closeup of the crystal connection. 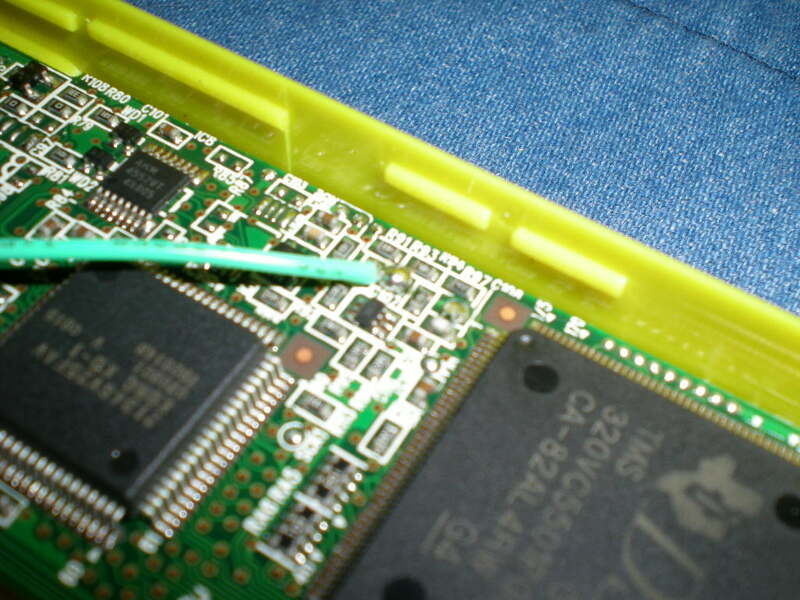 It is second of the two non SMT solder spots right next to the IC. It could help to undo the circuit board and take a look at where the crystal is exactly, however, should be simple to tell from this image. The power connections are pretty easy, Ground goes strait to the spring coil on the left. The positive wire is slightly more difficult. After probing around I found a spot that can be leeched from without the worry of draining of batteries when not in use. 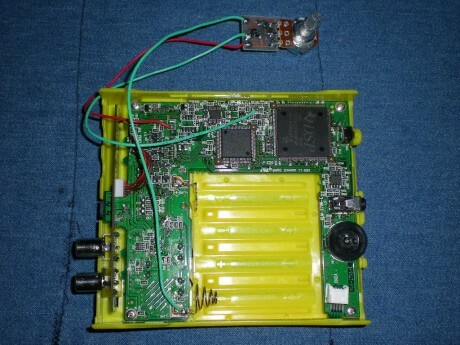 An empty pad in the capacitor block is just what we need. The modification works well at pitching down the Kaossilator and stretching out all sounds. The pitch up is rather limited before the CPU crashes. To prevent the crashing during the LTC modification it helps to add a 5-10K resistor between the board and the potentiometer. 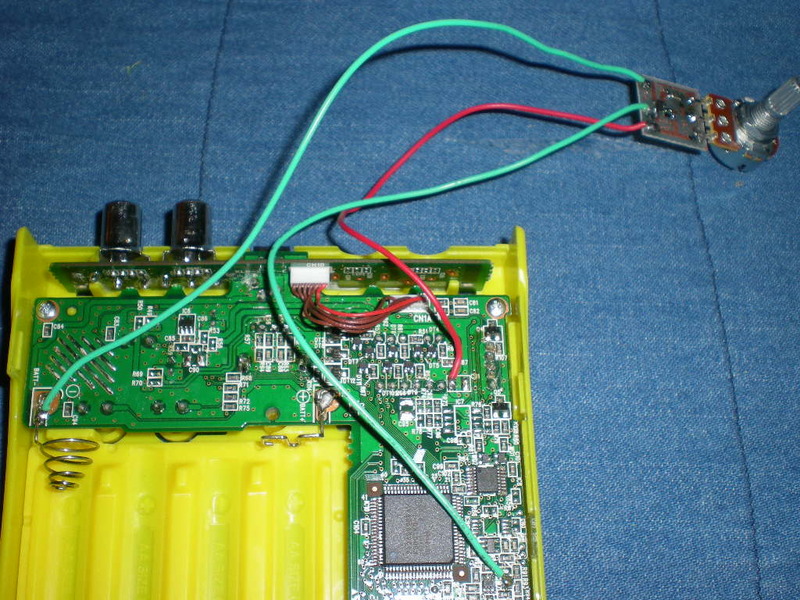 This ensures that the resistance never drops below a certain level when the knob is dialed all the way down. So the operating frequency will not raise above the threshold crashing level. 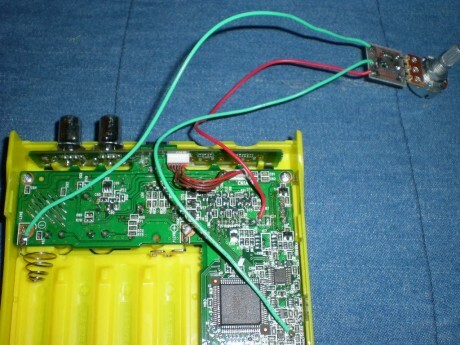 The only remaining problem is embedding a 250K potentiometer inside of the Kaossilator. The potentioner would however fit perfectly if we remove the unused side of the output RCA circuit board by carefuly cutting it with a dremel, however I don’t advice that just yet. 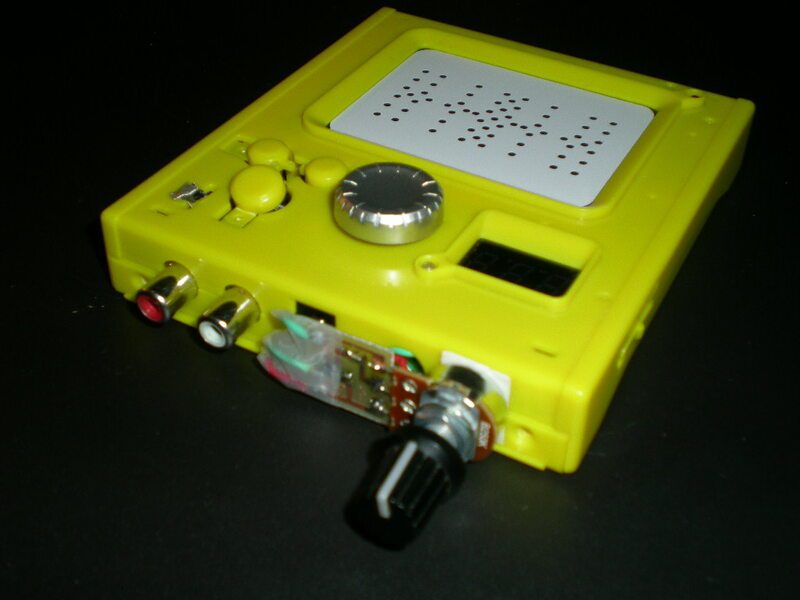 If you are interested in trying out this modification it would probably be easiest to use the Gameboy Pitch control kit or the LTC Modules from the GetLoFi.com/shop. 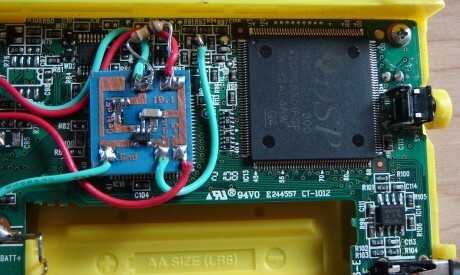 This mod is not the only thing that can be circuit bent in the Kaossilator. It turns out that there is a Waveform ROM IC on the underside of the circuit board yielding interesting results. 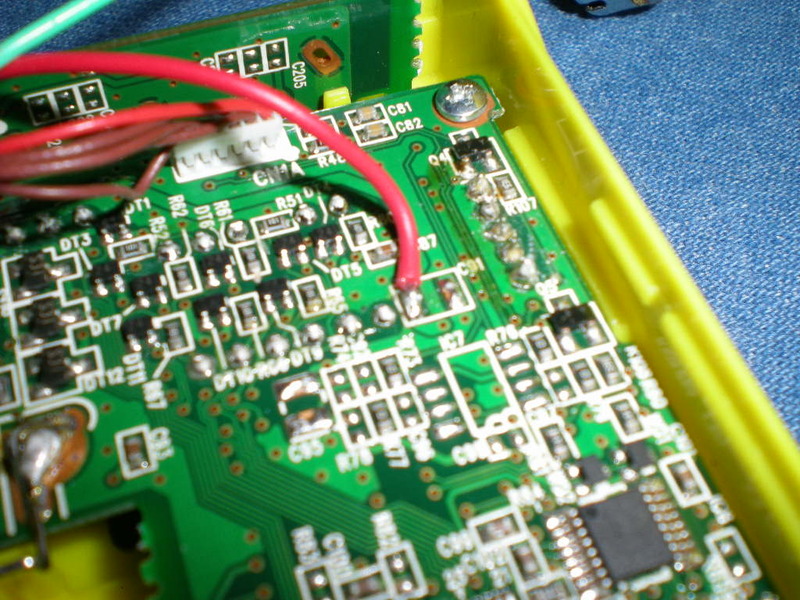 To get at it requires some very precise soldering skills. More on that very soon. Enjoy.